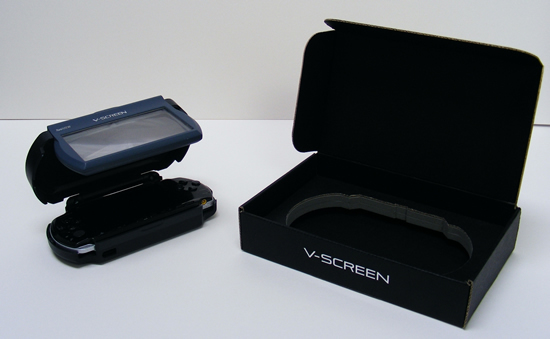 RealView Innovations Ltd., a developer of optical technology located in Ireland, has announced that it will launch its V-Screen for the PSP in time for the Q4 Christmas buying season. 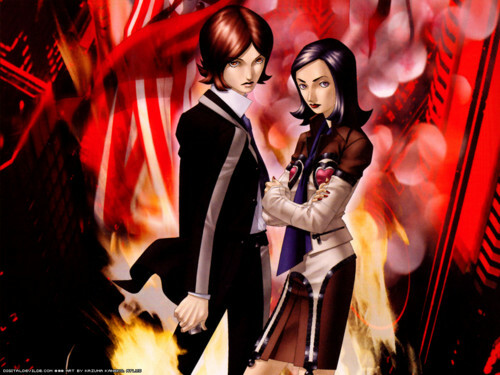 The V-Screen is an attachment that enhances the perceived depth of the 2D screen image on the PSP. RealView has developed a unique 3 dimensional screen technology that enhances the perceived depth of 2 dimensional screen images. Currently the company is focused on providing this technology to the personal entertainment and video game accessory market.It has developed optical technology that does not rely on software or electronics, but rather offers a simple attachment that renders a fully 3 dimensional experience from the PSP screen. Who the V-Screen is aimed at is anybody's guess?